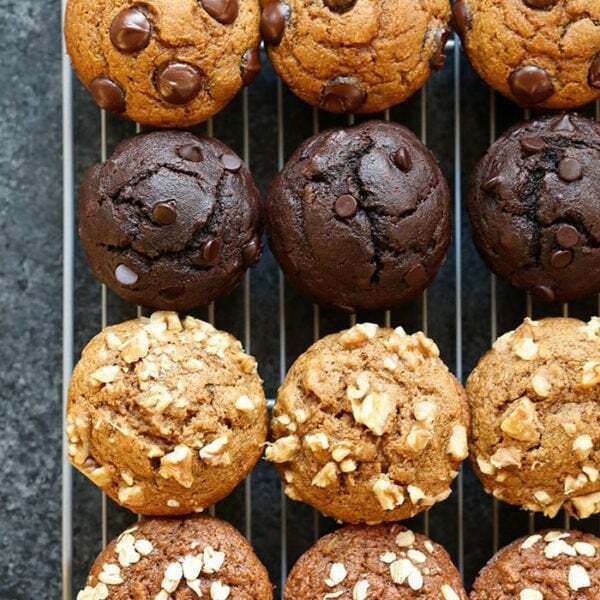 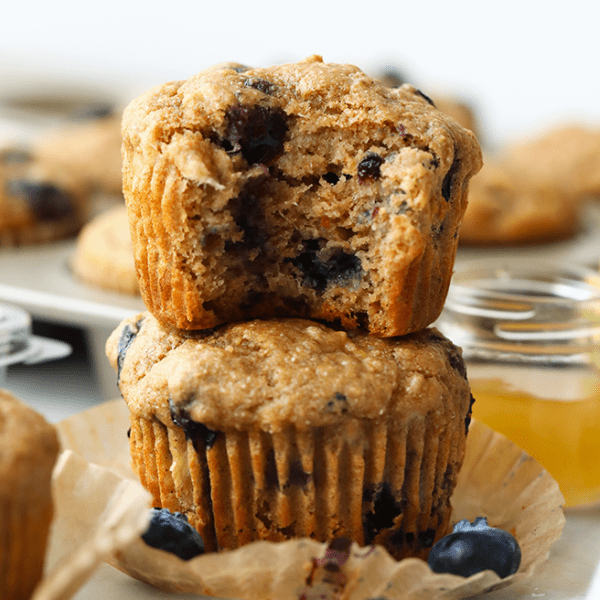 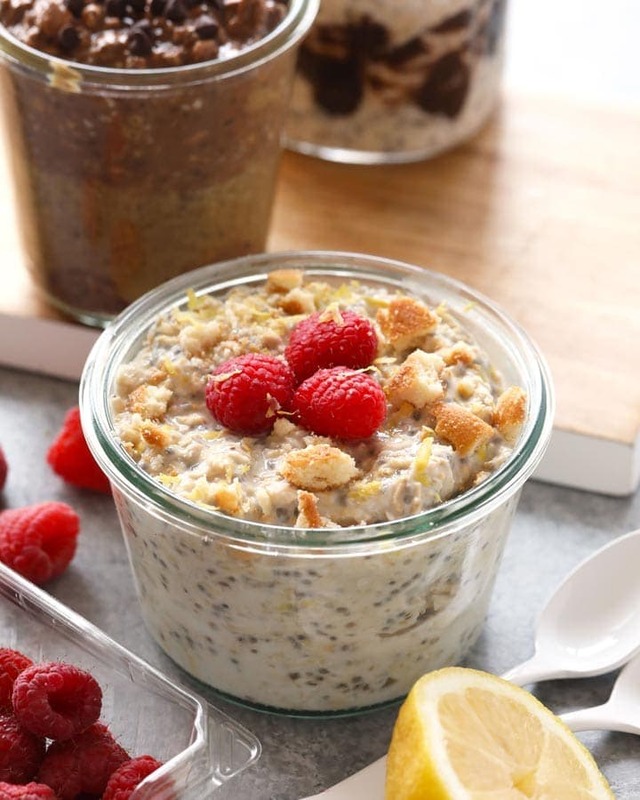 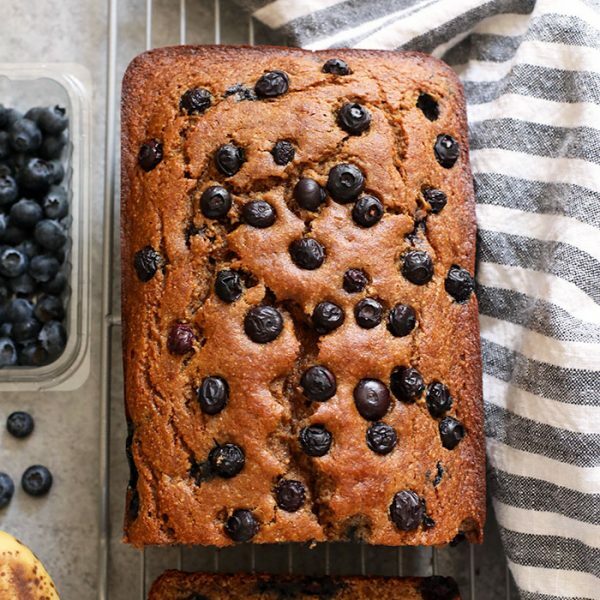 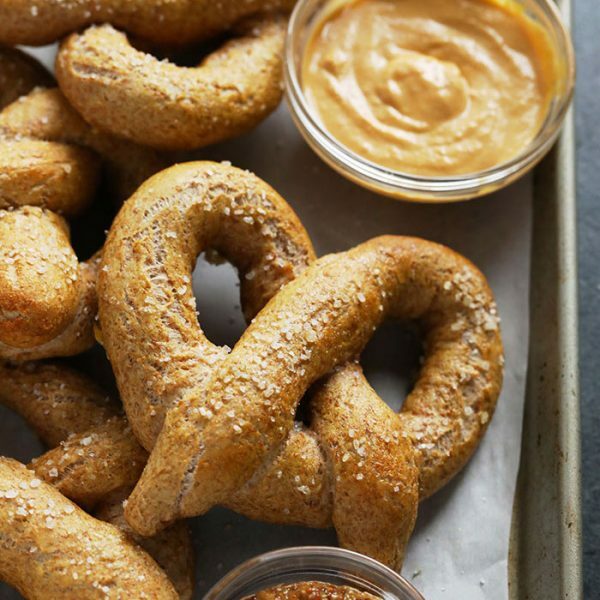 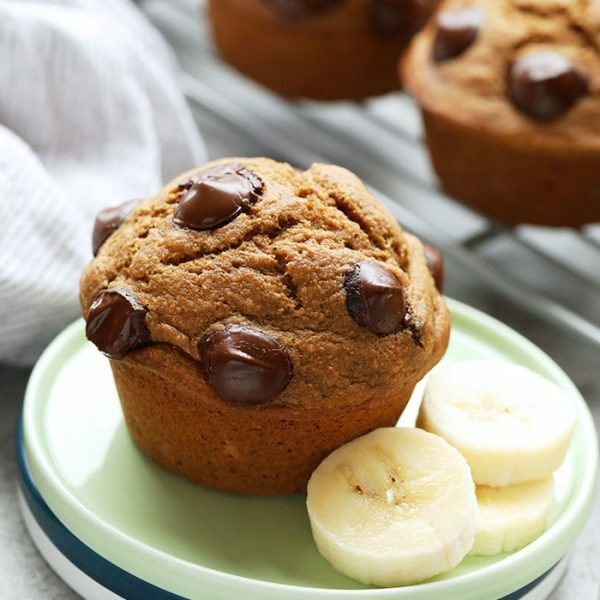 You are going to love our healthy muffin recipes! 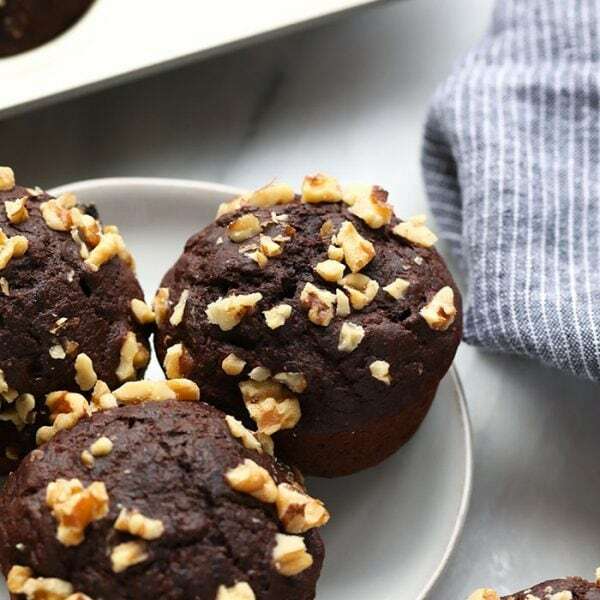 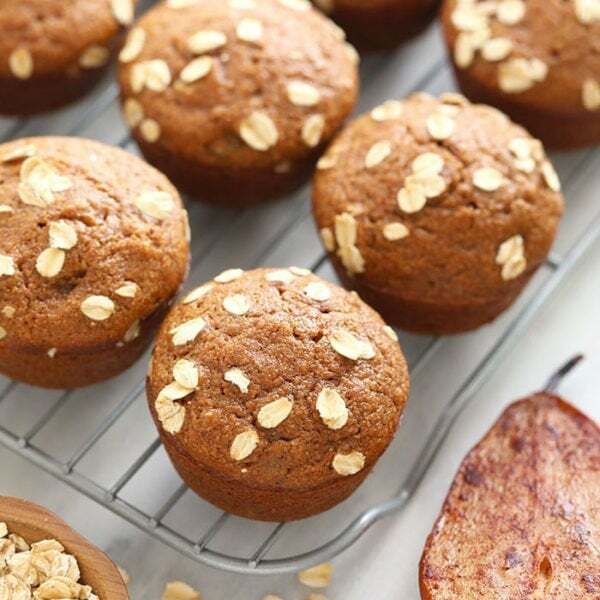 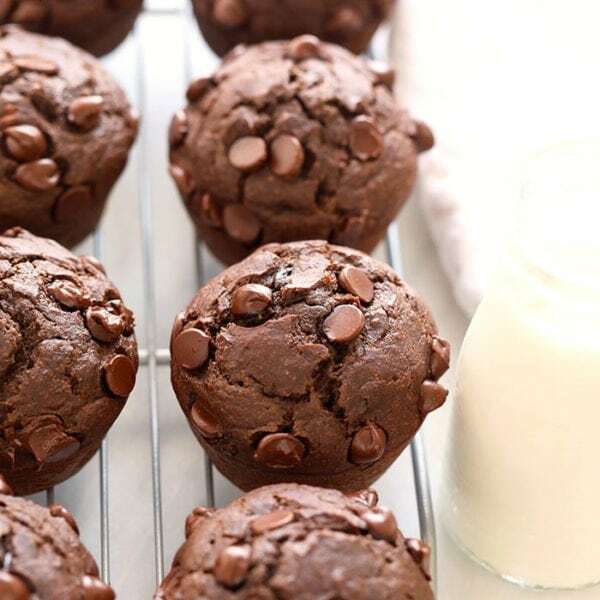 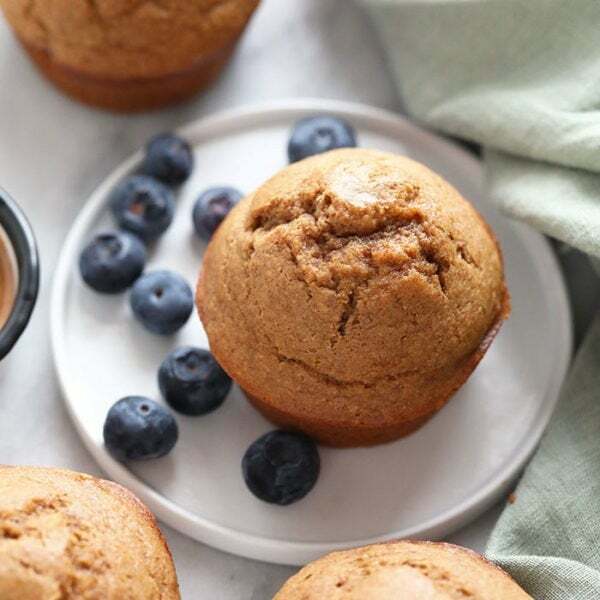 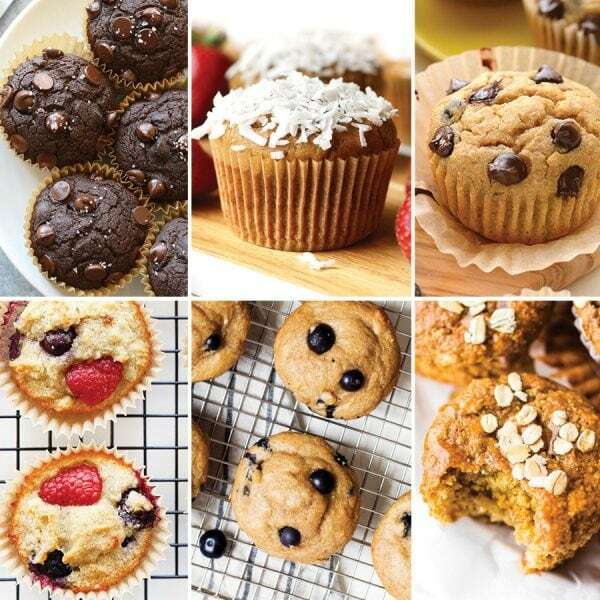 Start with our 6 Healthy Muffin Recipes – 1 Base post to find our classic healthy muffin recipe + 6 ways to flavor it. 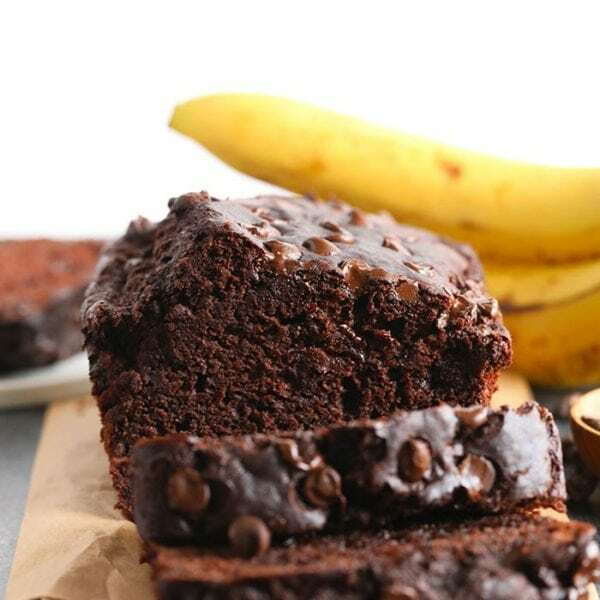 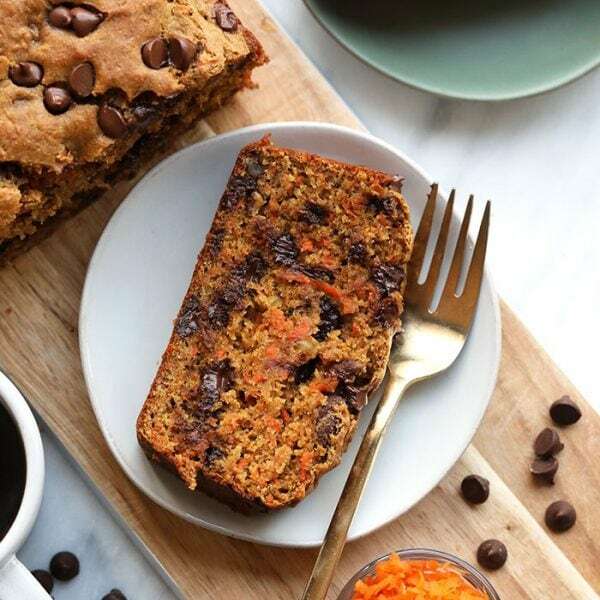 Then, try our most popular loaf, Chocolate Chocolate Chip Banana Bread for a sweet treat!